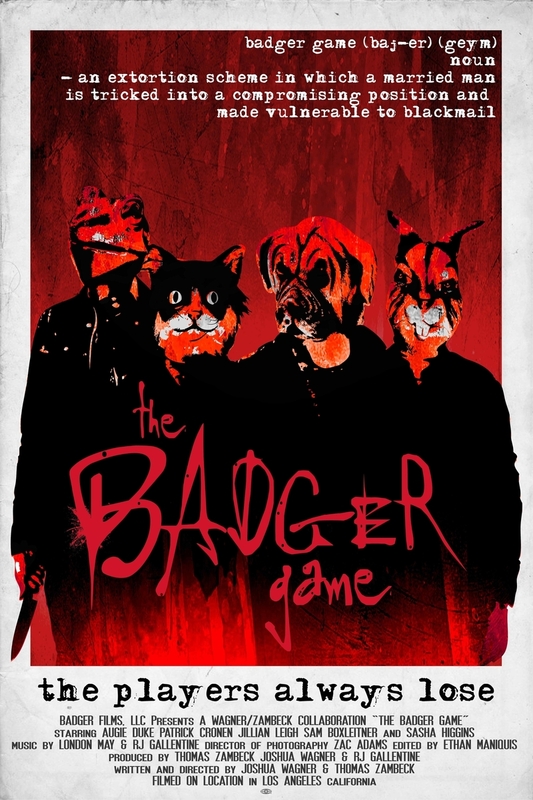 The Badger Game DVD and Blu-ray release date was set for November 24, 2015. The mistresses of a rich adulterer and womanizer named Liam are tired of being his cheap, dirty secret. Alex and Jane decide that they're going to use their knowledge about Liam's many affairs to make millions of dollars. They ask Alex's brother and her childhood friend to help them kidnap Liam for blackmail purposes. What should have been an easy exchange of funds turns into a night-long battle of wills when Liam reveals that he does not care as much as they thought he would about them showing his wife proof of the affairs. The women need a new plan.